HTC openly admitted that their new HTC One M8 device could detect a benchmark app profiling the devices performance and by doing so would enter a high performance mode where every setting would be maximised. What this effectively meant was that the benchmark results where exaggerated to a point where the results would never represent a real-world use case scenario, but would mean that the HTC One M8 would top the charts. Futuremark, quite rightly so, haven’t taken too kindly to the antics employed by HTC and as a result have relegated the device to the bottom of the charts below another 1000 devices for effectively cheating the system. Whilst HTC claim they don’t see a problem with this, and it only represents a case where a developer could squeeze every ounce of performance from the device, have we begun to see the beginning of a time where we can no longer trust benchmark scores as manufacturers begin to develop ways to always come out on top? 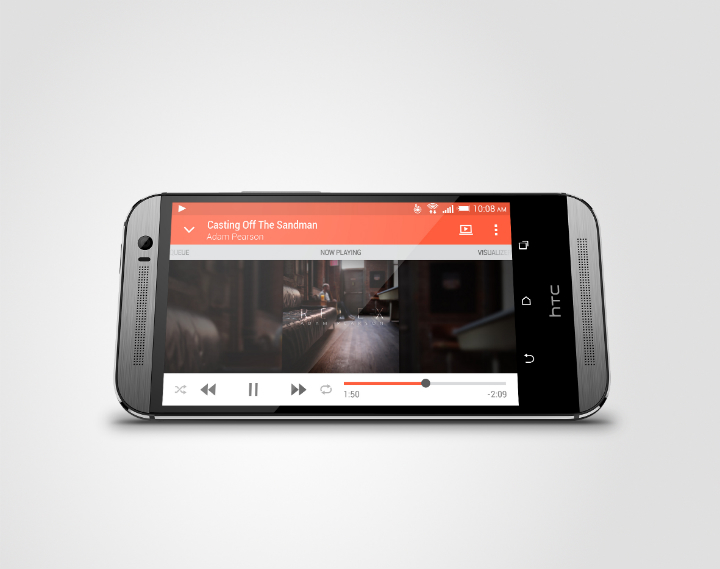 The post HTC One M8 gets relegated to bottom of the list for benchmark cheating appeared first on AndroidGuys.